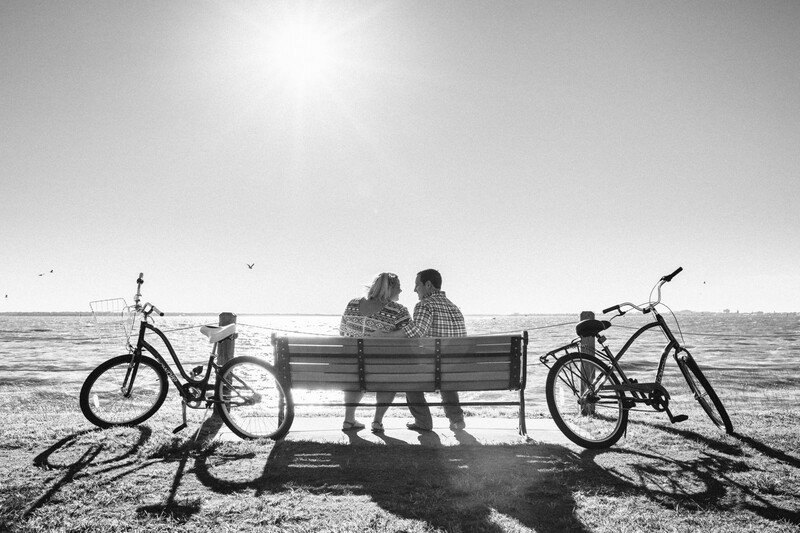 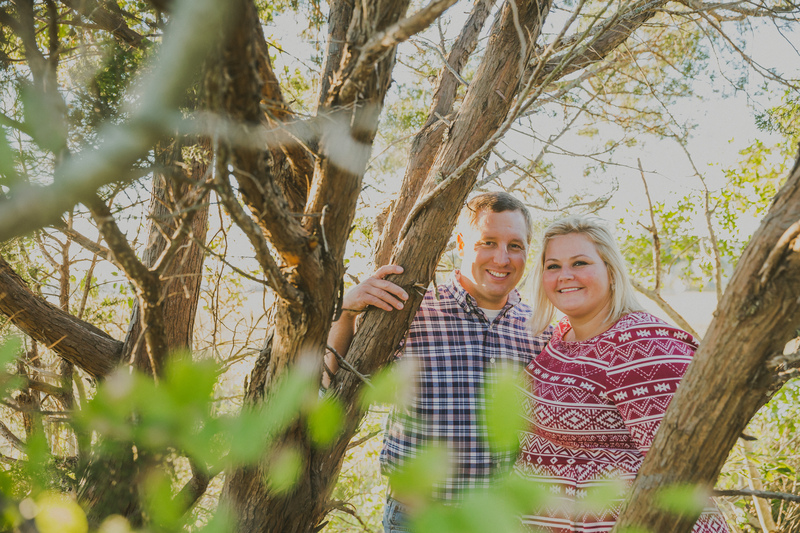 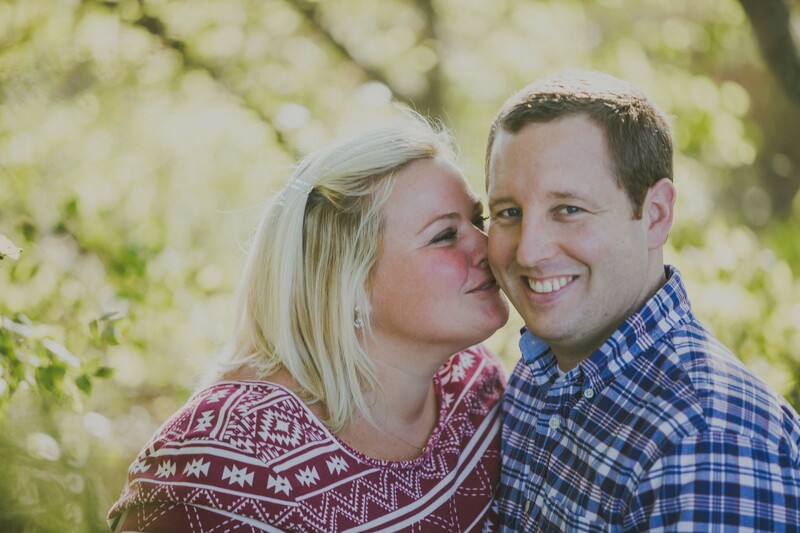 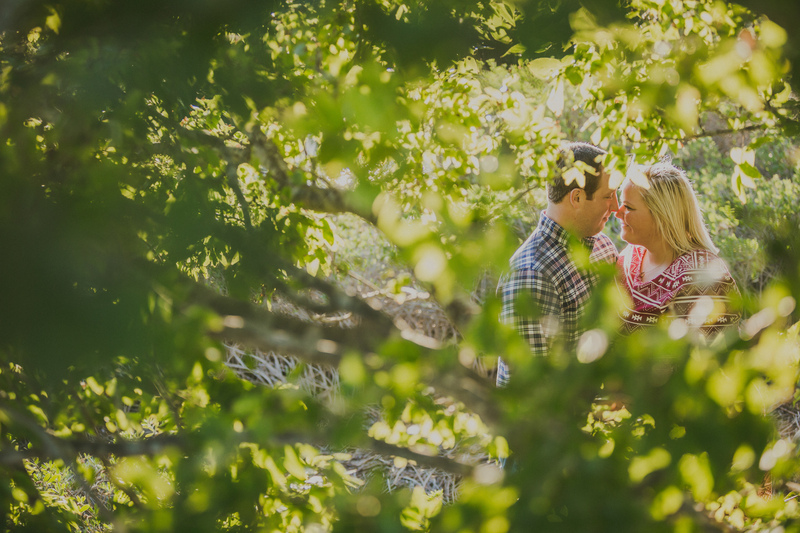 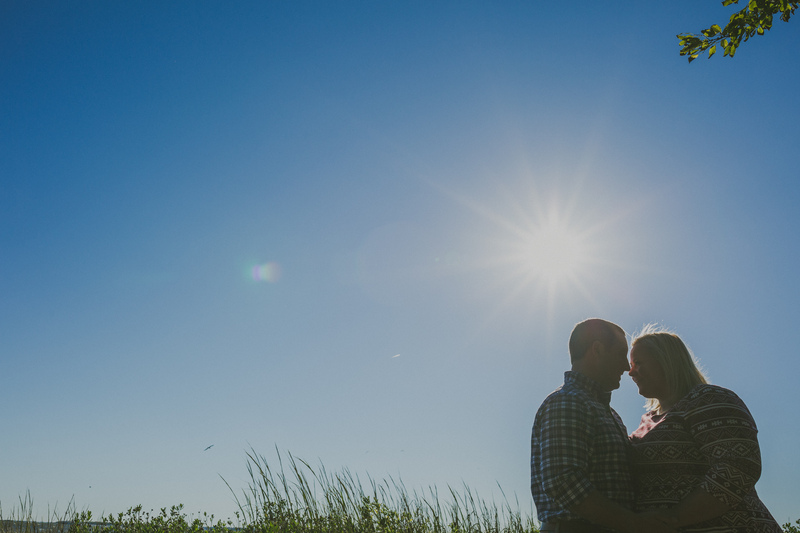 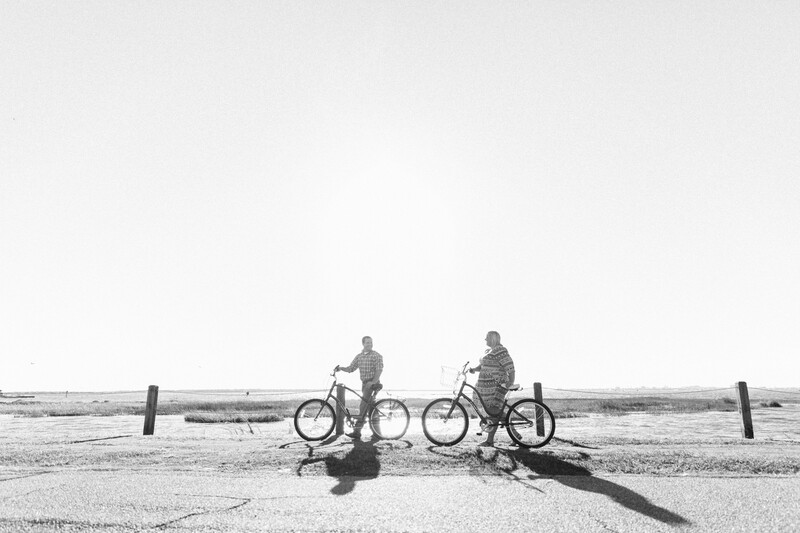 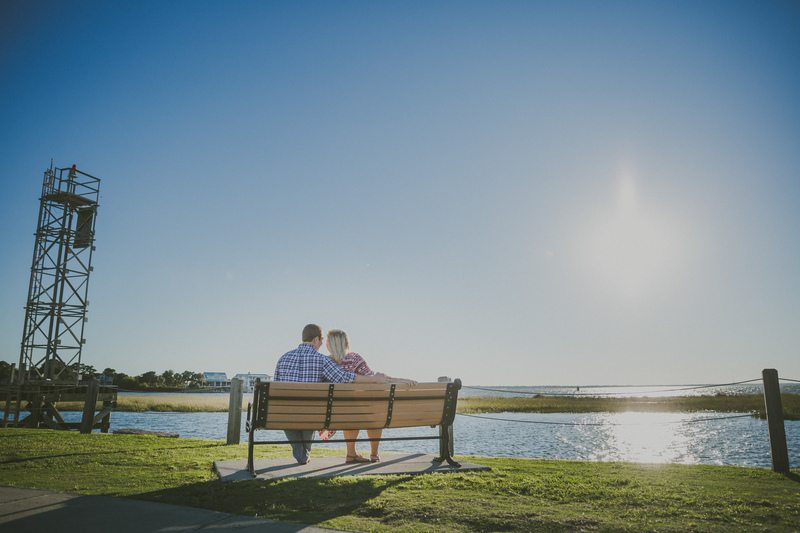 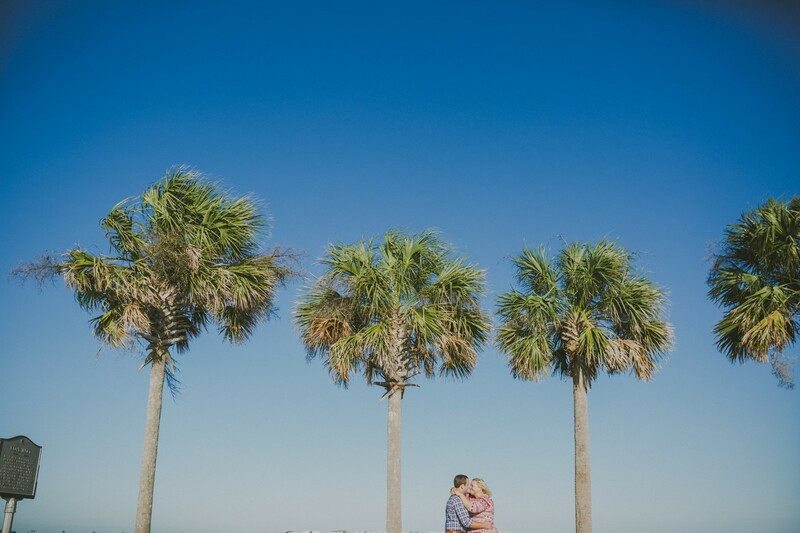 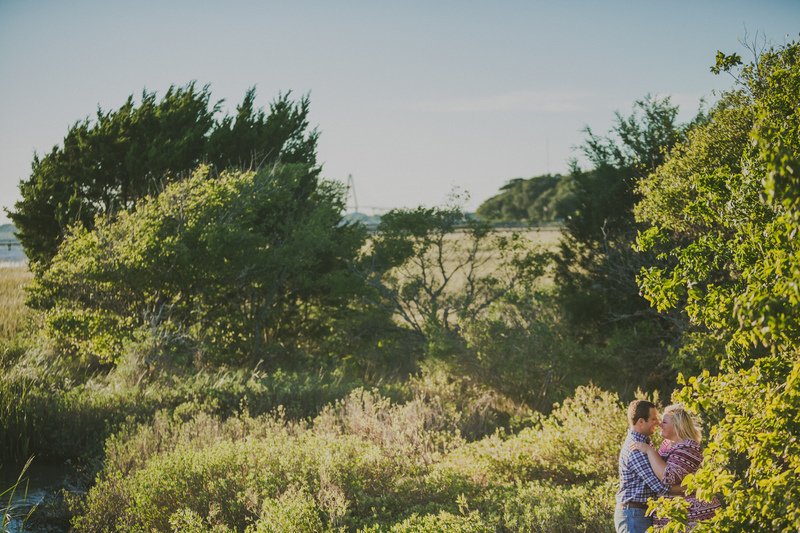 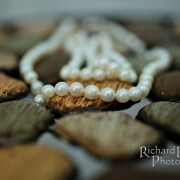 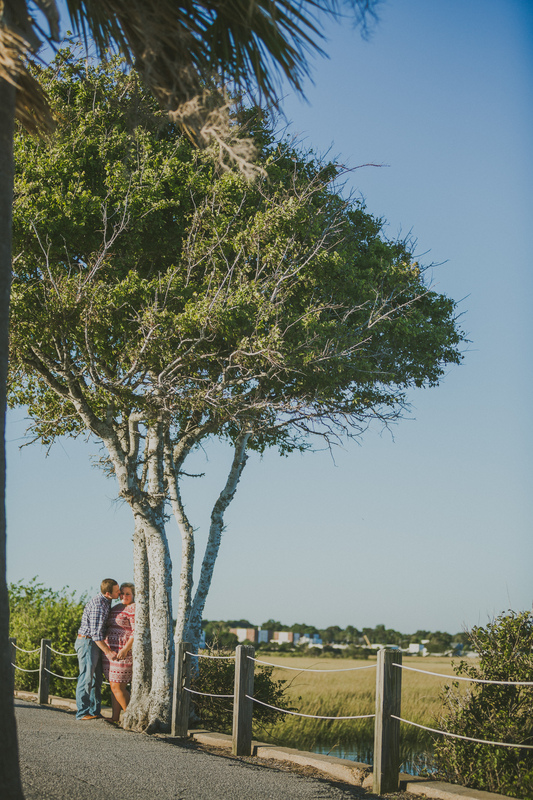 Rich Bell Photography | Jenna and Joshua are Engaged! 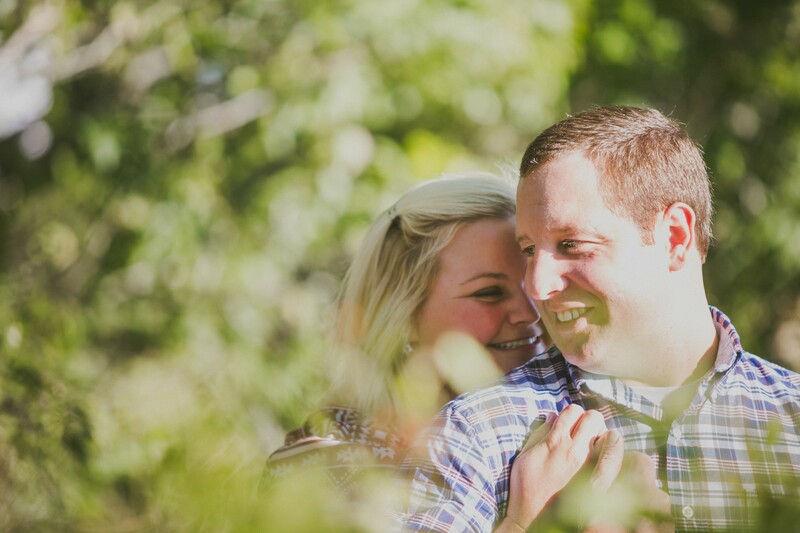 Jenna’s smile and giggles are contagious, it is hard not to look at these pictures and not smile and giggle yourself! 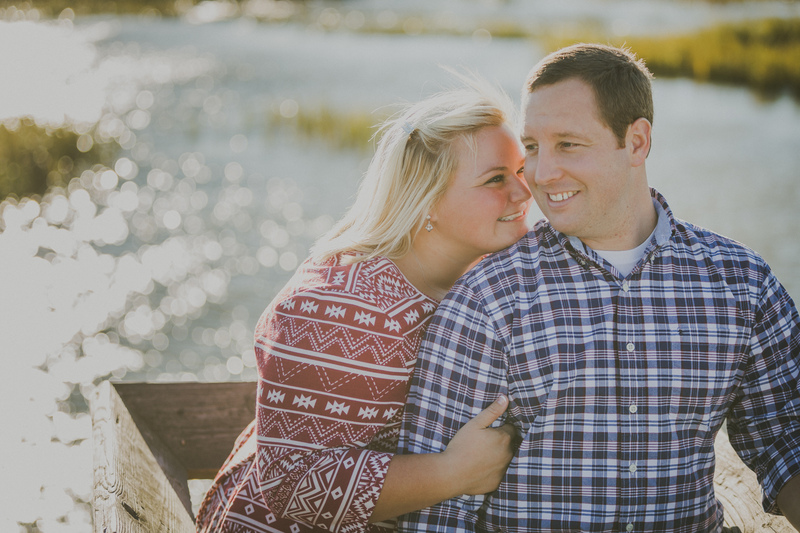 These two are so adorable together! 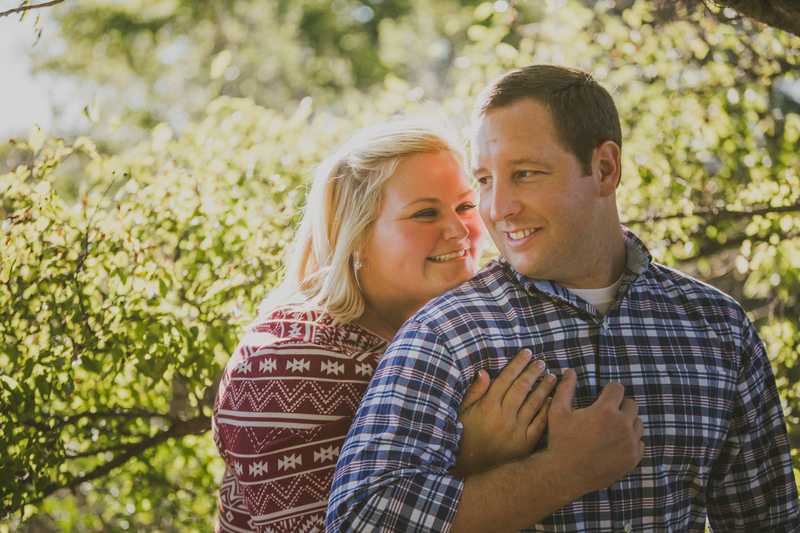 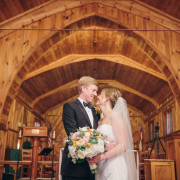 Mell is so excited for their upcoming wedding at Stella Maris Catholic Church and Alhambra Hall. 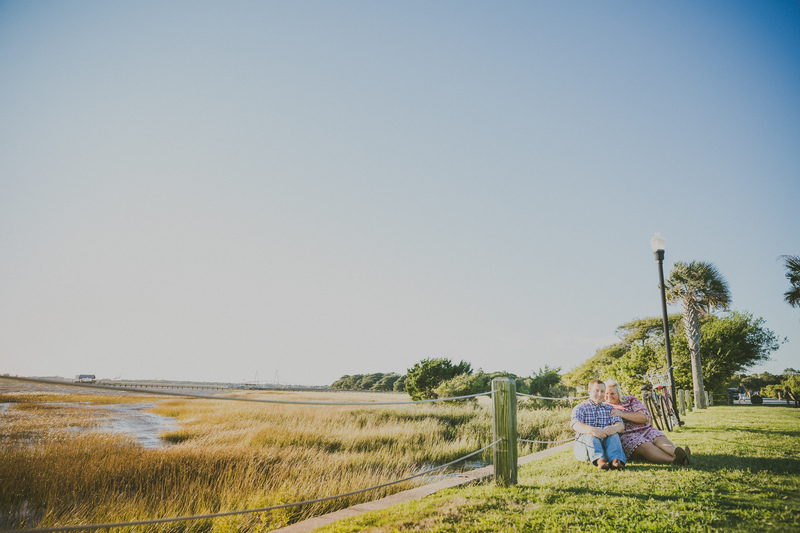 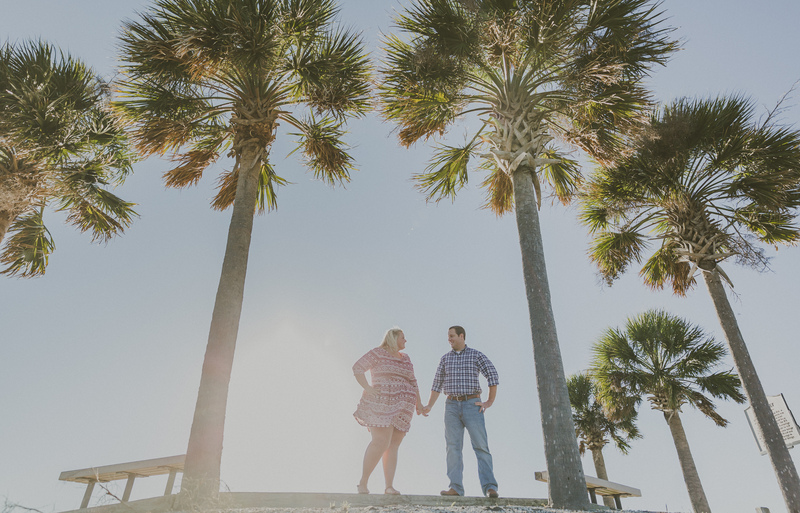 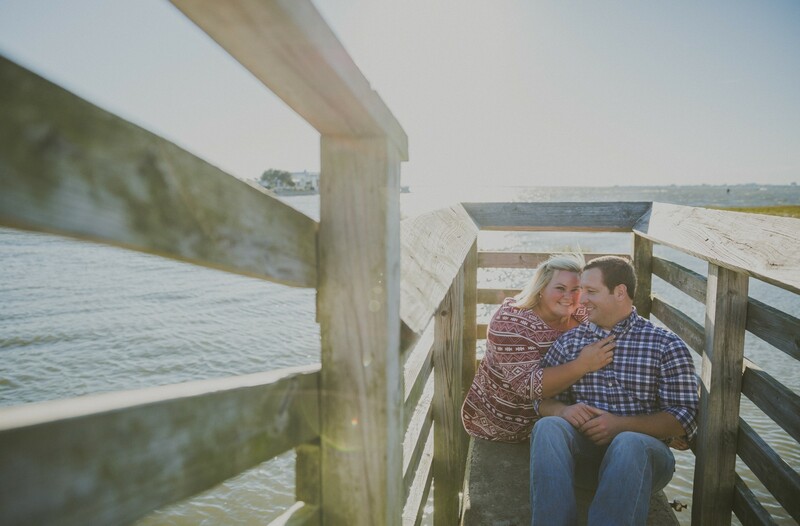 Here are some pictures from their engagement session at the Pit Street Pier, a favorite place for Jenna and Joshua and also where Joshua proposed! 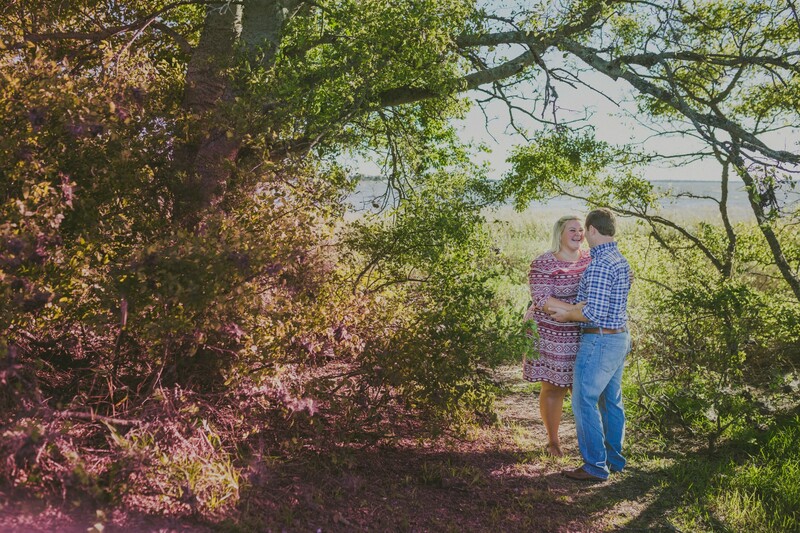 http://richbell.com/wp-content/uploads/2015/03/pittstreetengagement-13.jpg 2000 3000 admin /wp-content/uploads/2014/04/rb-logo-04014-300x88.png admin2015-04-13 11:00:342015-04-13 15:22:58Jenna and Joshua are Engaged!